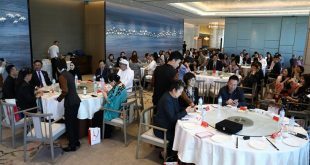 The latest report from Sharjah Economic Development Department (SEDD) shows strong growth in Sharjah’s business sectors with a 13.6 percent increase in new trade licences issued by the department during the first half of this year. SEDD issued 3,183 new licences during the first half of 2015, compared to 2,802 in the same period last year. Overall 33,192 licenses issued and renewed in the first half of 2015, in comparison with 31,889 during the same period of 2014, an increase of 4 percent. The SEDD’s quarterly reports provide some of the key indicators for the economic status of the Sharjah emirate. 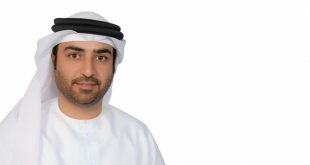 SEDD’s report revealed that the highest number of Sharjah trade licenses issued during any month this year were in March 2015, when 6,238 licenses were issued, a 15 percent increase on the number of licences issued during the same month last year. 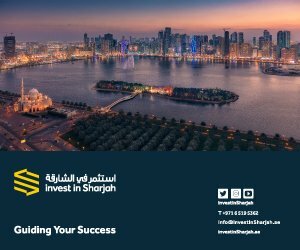 Sharjah’s government has developed a wide range of initiatives to help develop its economy and has earmarked 45 percent of 2015 expenditure to economic development. 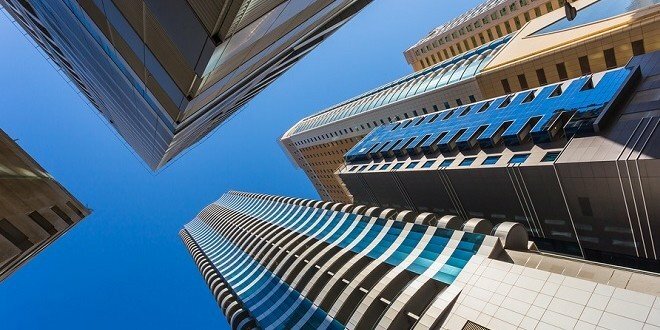 Global credit rating agencies Moody’s Investors Service and Standard & Poor’s both recently confirmed their stable economic forecasts for Sharjah, with S&P noting that Sharjah’s nominal GDP growth is expected to remain strong. 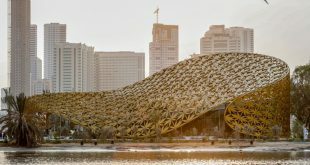 According to an April report by Moody’s, Sharjah’s higher degree of economic diversification compared to other Gulf Co-operation Council (GCC) members is expected to diminish the impact of recent oil price fluctuations on the emirate’s economy. Sharjah has a diverse economy with no one industry sector contributing more than 20 percent. 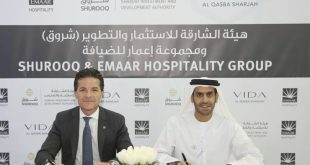 Sharjah’s tourism sector has seen particular focus this year, with Sharjah Investment & Development Authority revealing plans to invest AED 5 billion (US$ 1.4b) in tourism development projects by the year 2018 and Sharjah Commerce and Tourism Development Authority (SCTDA) launching Sharjah Tourism Vision 2021, an initiative that aims to attract more than 10 million tourists to the emirate by year 2021.